The 100th running of the Indy 500 takes place on May 29th and veteran racecar driver, Townsend Bell, was in New York this week to celebrate two of the California brands behind his Indy car. Bell, a California native, made an appearance at the California Pizza Kitchen in Manhattan to discuss the restaurant’s first time sponsorship of his car. 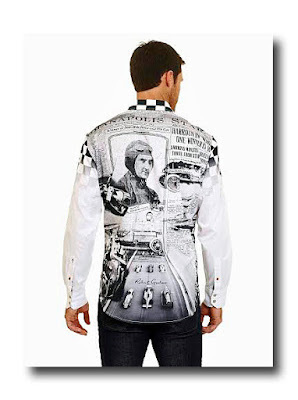 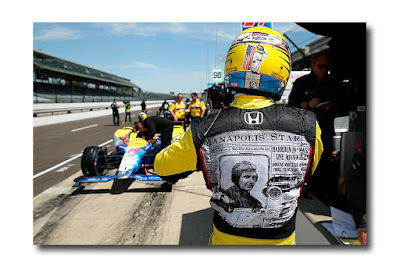 They are joining California based apparel company, Robert Graham, a cosponsor of Bell’s cars for the past three years. 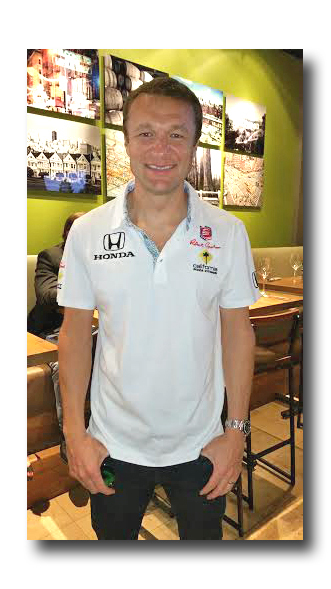 Bell’s other sponsor, California Pizza Kitchen (CPK), worked with him to come up with a recipe for; you guessed it, a Townsend Bell pizza. 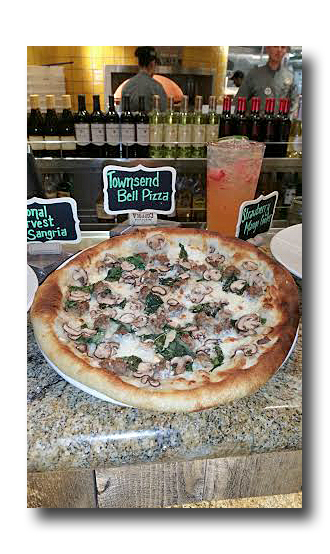 CPK’s Vice President of Public Relations, Kathleen Bush, said that Bell was intimately involved in creating his namesake pizza: hand tossed dough topped with white truffle oil and cream, oregano, mozzarella cheese, mushrooms, fresh basil and fennel sausage. Judging from the reactions of those sampling Bell’s creation in New York, the resulting pizza is a winner.